We’re back! Well, almost back. And better than ever. We inked some deals last night to bring back the Rambling Morons Cavalcade of Stars (Podcast, for short). This will be a continuation of the Award-Winning* podcast we did in 2011 and for about 10 minutes in 2012. And this season, we’ve even got a Title Sponsor!! 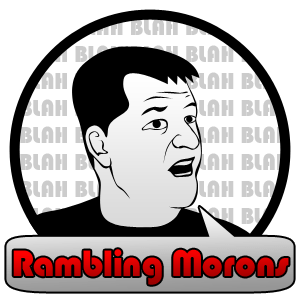 Rambling Morons sponsored by Car Smart – the greatest car dealership in the world. *No actual awards were won. 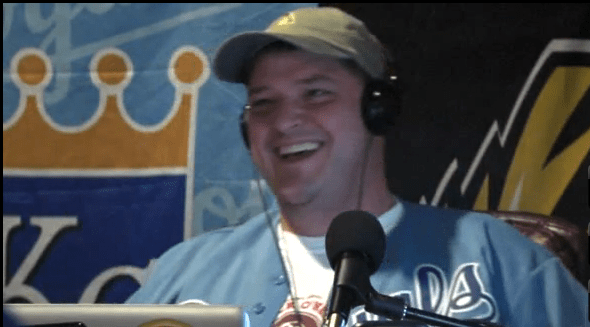 This season, we’re coming at you HOT AND HEAVY as Chris Kamler will be joined by the Editor-In-Chief (he loves it when I add the “in-Chief) of the Platte County Landmark, Ivan Foley will be our co-host. *No actual games will be stepped up, most likely. So, in the meantime, cull through the back catalog of Rambling Morons podcasts. They’re right here at youtube.com/ramblingmorons. And don’t forget to subscribe to our Rambling Morons channel. Also follow u s on the Twitter for the latest. You can also follow Fake Ned and Ivan Foley for the brains behind the sexiness that is our hosts. Rambling Morons… Season 3… Coming to you – SOON.